Find Out In 5 Minutes! 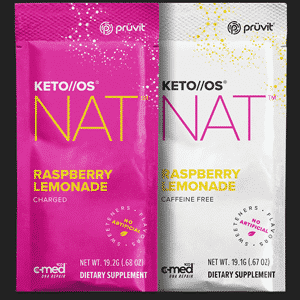 Nutritional Ketosis, achieved through the Ketogenic Diet (Keto Diet), is a metabolic state when the body uses fat as the primary source of fuel. 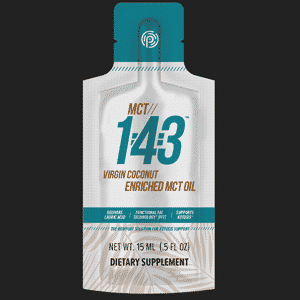 Most of us are accustomed to using glucose or sugar as fuel, because we ingest those ingredients more frequently, and that is what our body uses to create energy. However, when we switch to a low carbohydrate, moderate protein, high fat diet, this allows our body to transition from using sugar to using fat as our primary source of fuel. The body is now literally burning fat for energy! This is how the body achieves Nutritional Ketosis through the Ketogenic Diet. 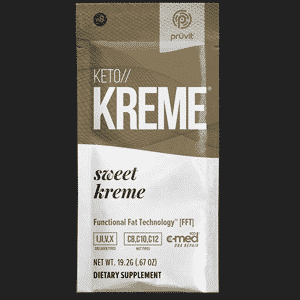 Continue scrolling to learn more about the 60 Hour Keto Reboot and where to get the best Keto Supplements on the market. 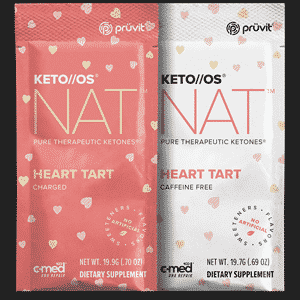 At KetoElevated.com we are committed to providing you the latest news, insight, and information surrounding ketone research and the ketogenic lifestyle. 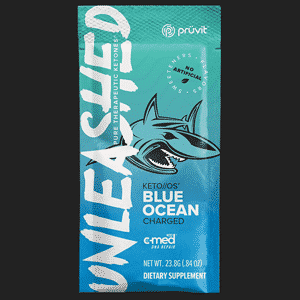 Inspired by ketone research through the Department of Defense and Office of the Navy, Prüvit’s KETO//OS® (Ketone Operating System) acts like a 4th macronutrient that delivers superhuman performance fuel to optimize better health, fitness, and, wellness. *Disclaimer: Your individual results may vary from those shared on this page. The 60 hour Keto Reboot will assist you to reset your metabolism by reprogramming your genes to run on fat for fuel. By conquering a 60 hour Keto reboot, you engage your body to use fat as an energy source while gradually shifting into Keto Adaptation. 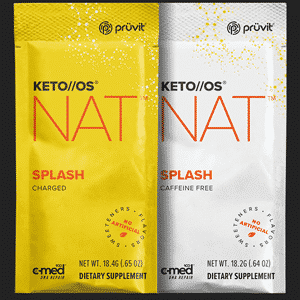 Order your Keto Reboot Kit via the Pruvit Online Store. Join the official Keto Reboot Facebook page (you’ll be sent an invite when you buy the Reboot Kit) and get involved with the community for coaching and support to help you throughout your 60 hour cleanse. 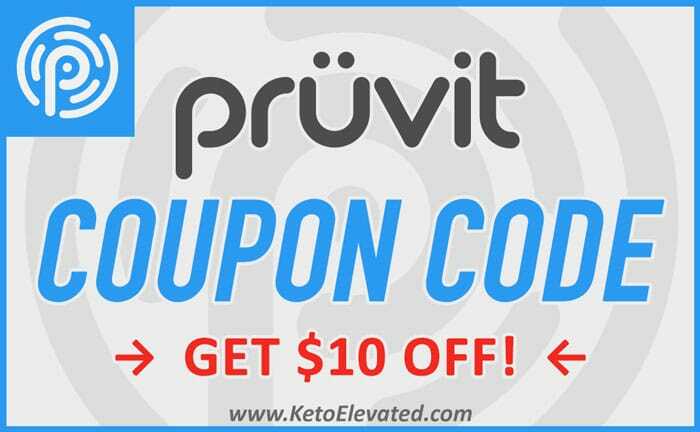 Continue to optimize and elevate your new keto lifestyle! Once you have finished your first 60 hours, continue on the path to a better you. Remember, each month the 60 Hour Keto Reboot Program repeats, so if you fall off the wagon, simply reboot again!